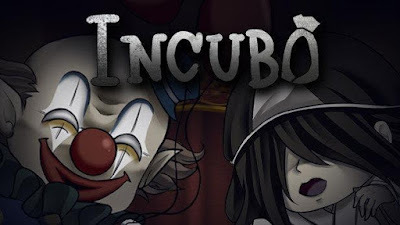 Incubo is a side scrolling platform game from Hehe Gamez and has a somewhat horror theme with many famous horror ghost characters making an appearance. At it's base this is a classic side scrolling platform game. Each screen will have a puzzle to solve before you can move to the next screen. Puzzles vary from moving objects around to reach different parts of the level, to using knowledge learnt from one part of the level to get past an obstacle. An obstacle might be a gap too large to jump, or it might be a ghost that if it touches you will kill you. 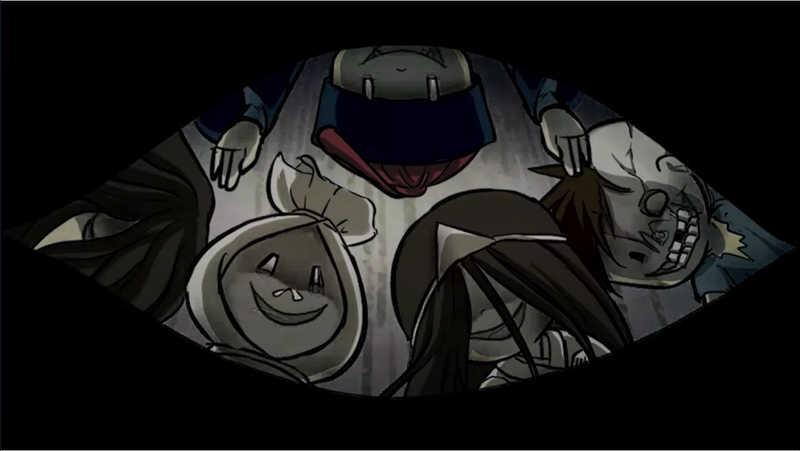 You play as a little boy who is stuck in a dream, he needs to find out the truth in the dream so he can escape. So lets take a look at what is good and what is bad. Hand drawn animation means this game looks beautiful. Really impressive. The music/sound effects really do add to the experience, and as the game suggests, it is really best if you play while wearing headphones. The levels have interesting challenges which can feel very satisfying once you figure out how to get past it, and then when you finally do. The game has a steep learning curve, and sometimes you can find yourself getting frustrated not so much because it is too difficult but because the controls can be a bit fiddly at times, meaning you need to sometimes make pixel perfect jumps in quick succession to complete an objective. The controls could be improved, there is hardly any margin for error, and sometimes doing quick moves means that a jump you need to do simply does not happen. I hope these issues are fixed in future updates. There are a few graphical glitches, and you can sometimes find yourself trapped with no way to continue other than to reset the levl. A fun game that with the right updates could be a great game.